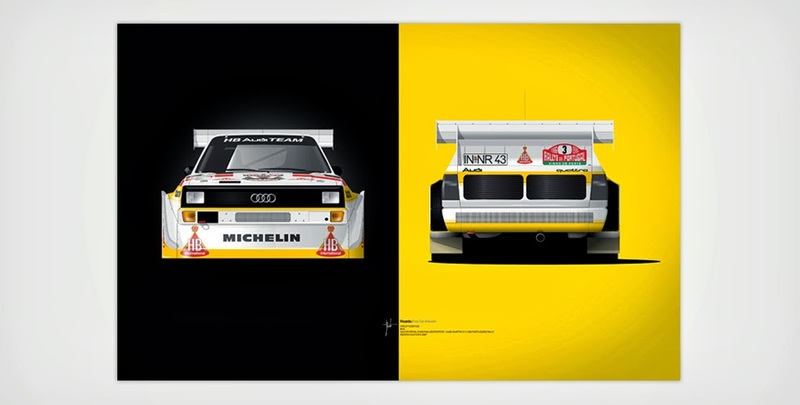 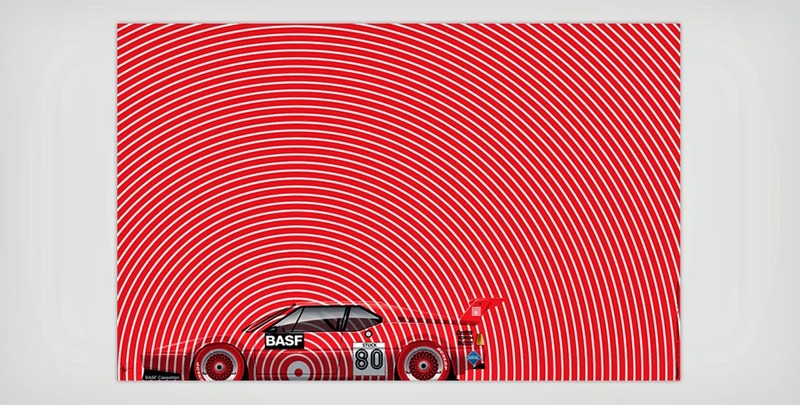 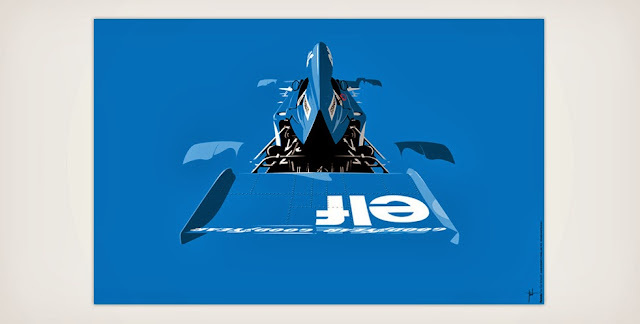 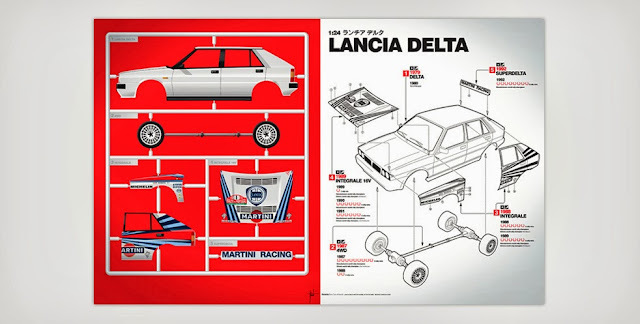 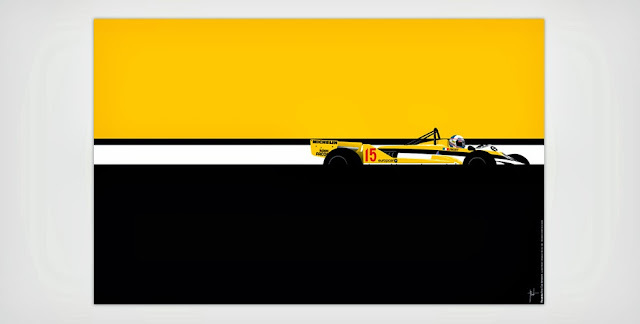 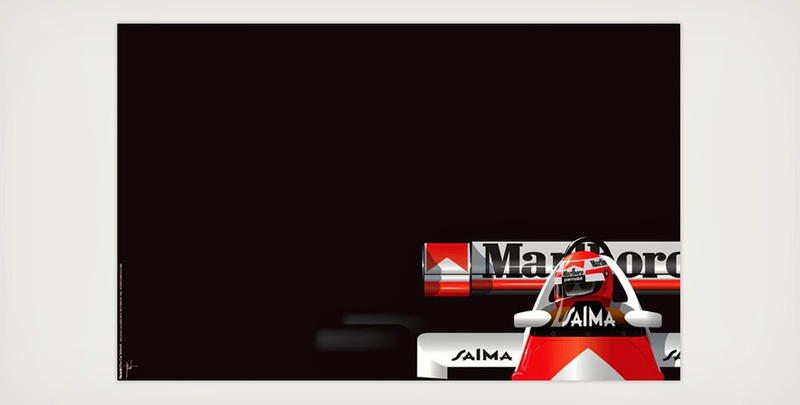 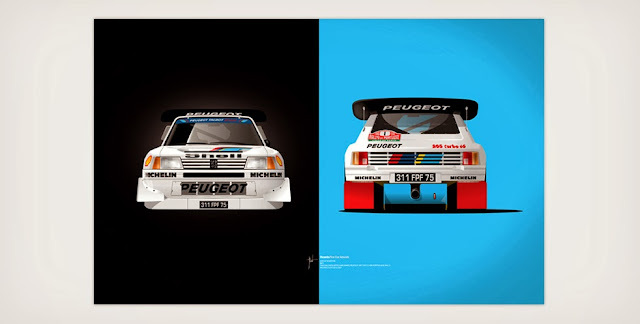 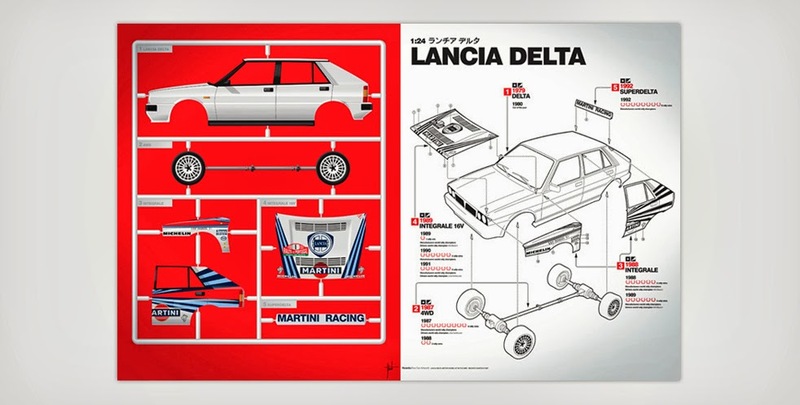 We love every single illustration by Ricardo Santos; capturing racing icons past and present in a slick retro-vibed simplicity that would look great in nearly every home. 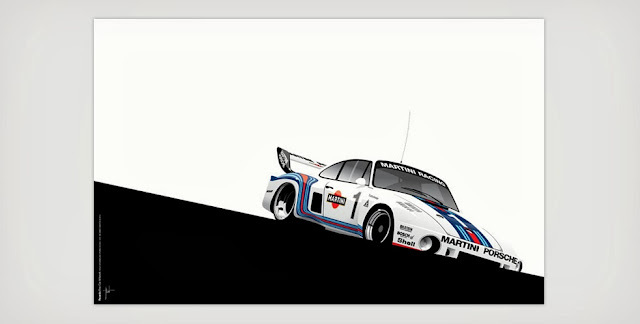 We posted the one above because...well...Porsche, but we posted a few others after the jump. 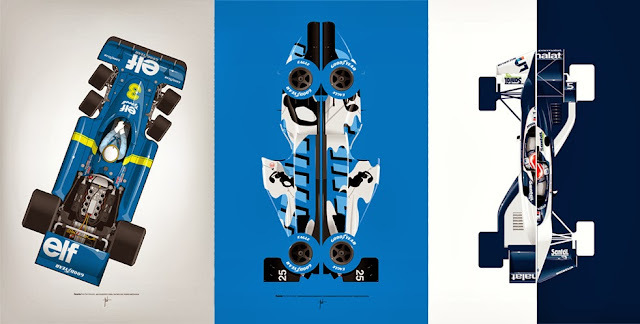 We can't really decide, so we think we'll get a few. You can see them all and order yours here.